Last year, I had 14 projects on my knitting list that I wanted to finish, and only finished about half of them. 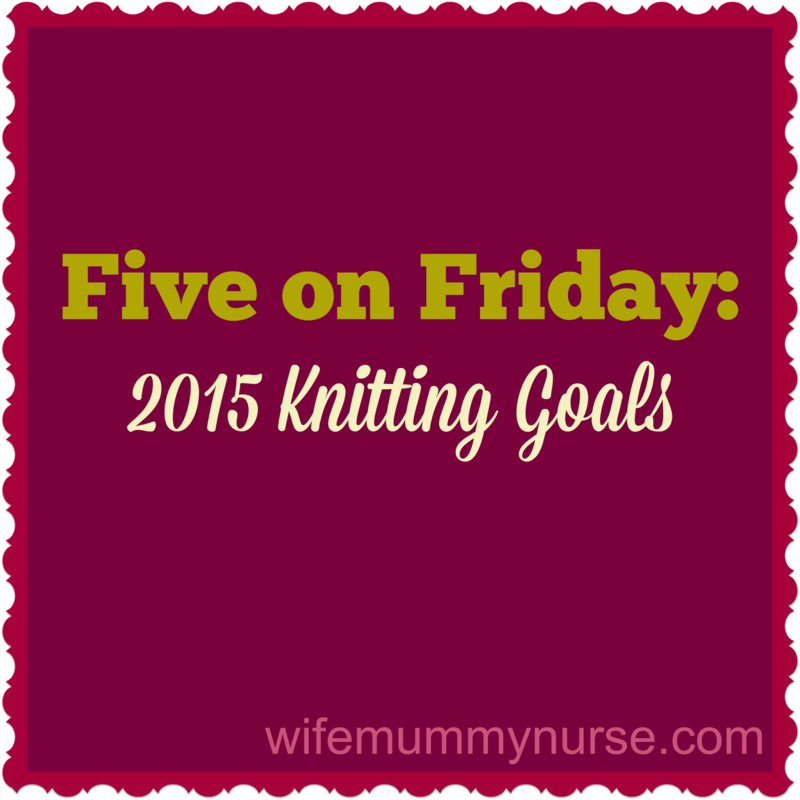 But this year, I only have five knitting goals. Though, one of the goals will involve at least three different items to be knit, and possibly more. Two of the goals are "selfish" items; after all, I wants knits for myself. 1. I would like to "Knit something in bright red for every new baby" on my list. Currently, there are three people on this list. 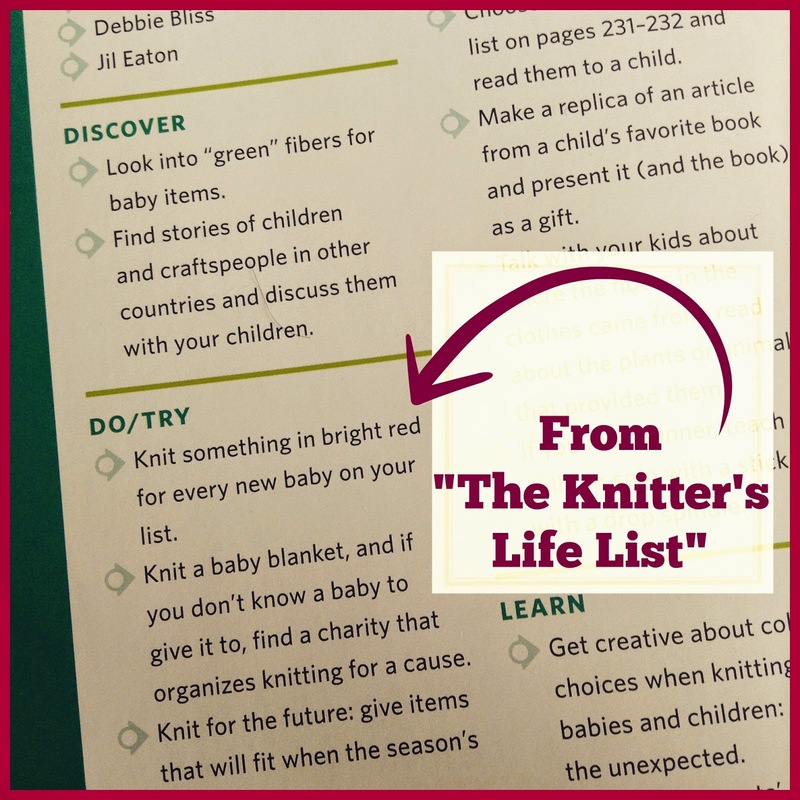 I did not come up with this goal myself; it was borrowed from The Knitter's Life List. Thankfully, babies are small and items given to them can be knit quickly. 2. Finish the dress that I'm test knitting. This needs to be completed by the end of January. 3. 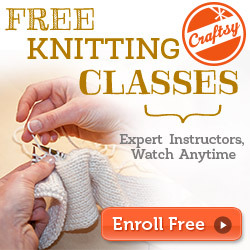 Start knitting Christmas gifts in July. 4. Knit an adult size sweater, most likely a cardigan. I know, I've been saying this for the last two years, and it has yet to happen. My biggest fear is that I'll spend a lot of time knitting myself a sweater, but in the end it will not fit very well. 5. Knit myself a pair of socks. 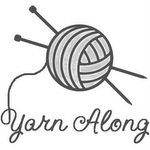 What are your knitting, crocheting, or crafting goals this year?